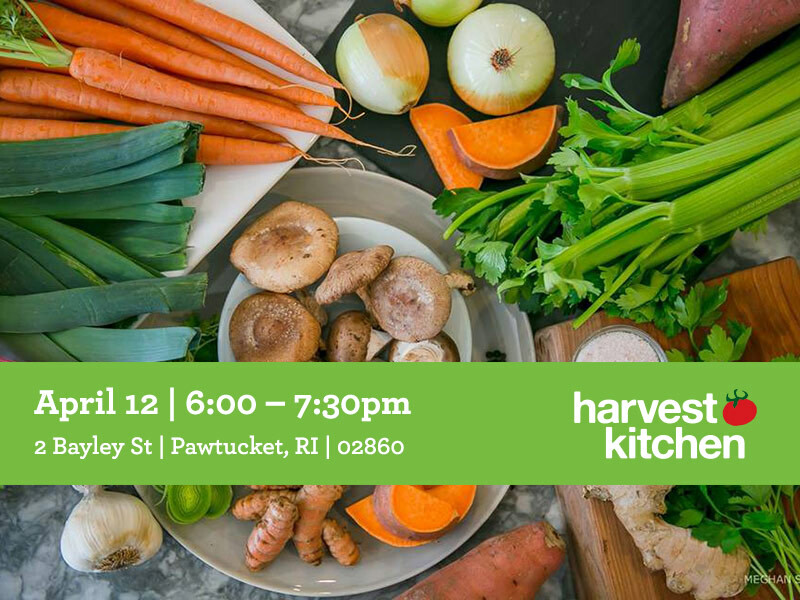 Join us for an evening of great local food at Harvest Kitchen with a Cooking Demo and Tasting with Lily from Lily’s Ladle — maker of delicious locally sourced bone broths. Lily will cook up something special using the latest curated Veggie Box of fresh produce from local farms. 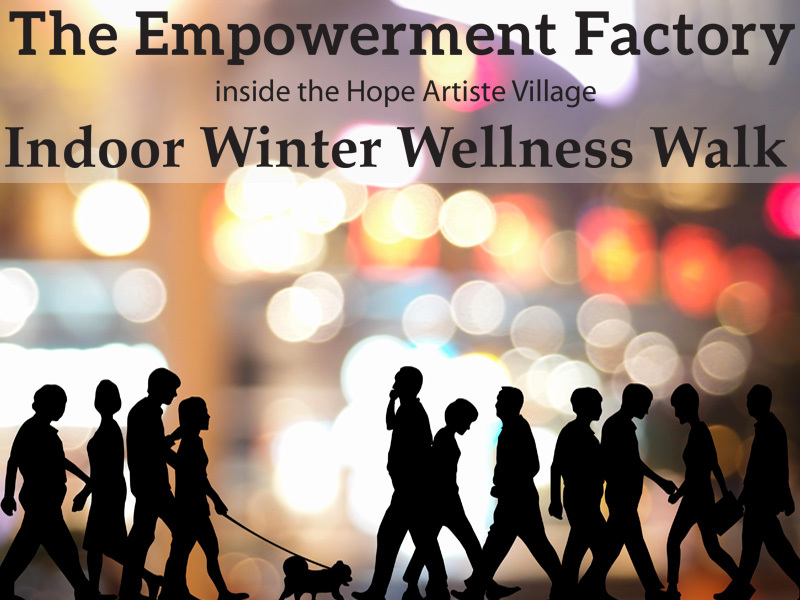 This event is free — but reserve your spot today! Can’t find it locally? Like to shop online? Then you might as well TRIPLE your impact! Now through March 31, 2018, Amazon is tripling the donation rate on your first smile.amazon.com purchase. Just choose Farm Fresh Rhode Island as the nonprofit you’d like to support and we’ll receive 1.5% on your first eligible order. Ewww… You’re Eating That? 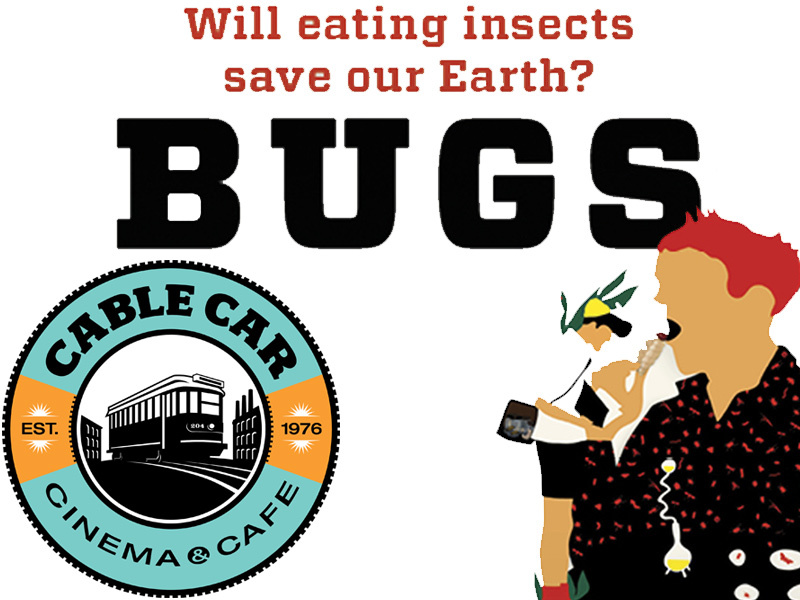 Join us March 27, 7:00pm, at the Cable Car Cinema in Providence for the FREE film “BUGS” and discussion about sustainable food systems and the future of food — hosted by Farm Fresh RI Co-Executive Director Jesse Rye. It’s March Madness! Every Saturday in March, enjoy FREE events at the farmers market. 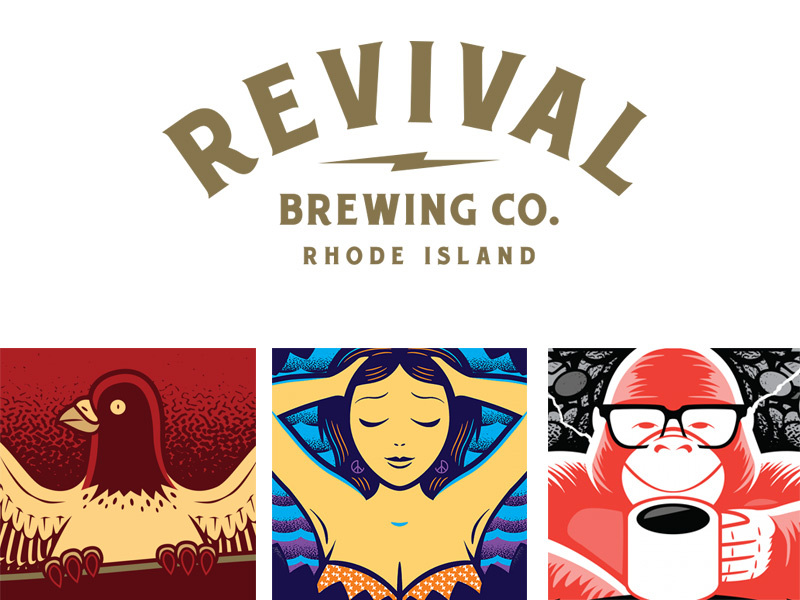 This Saturday, Revival Brewing Company will be providing a BEER TASTING of three popular local brews: You Thirsty? New England IPA, Night Swim’ah Beligan Wheat Ale, and White Electric Coffee Stout — featuring New Harvest Coffee Roasters coffee! 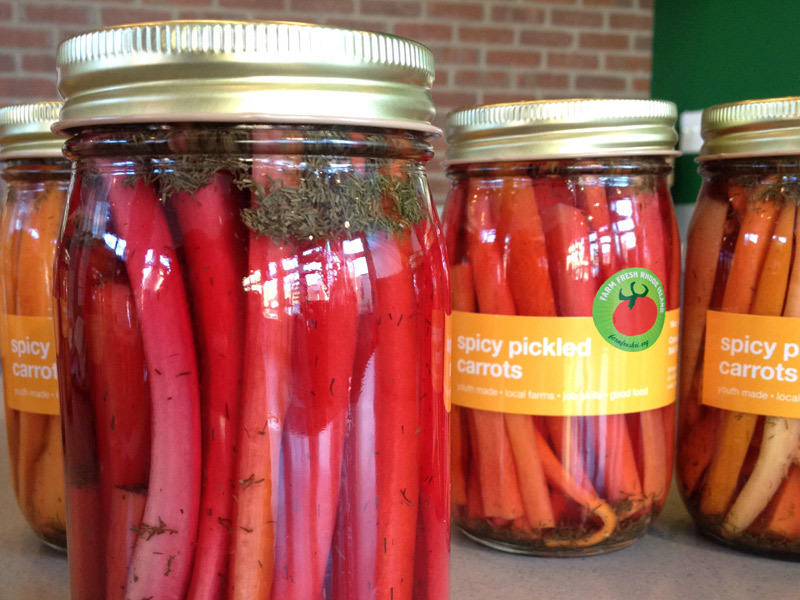 It’s a new batch of our signature Spicy Pickled Carrots, fresh from our kitchen and packed with Ward’s Berry Farm carrots. Delicious on their own, as a tasty garnish, or used to spice up your favorite recipes, these carrots are certainly versatile — and definitely delicious! Try this Spicy Pickled Carrot + Bluefish Salad recipe from our chefs. Who’s buying local in our community, and what are they ordering? 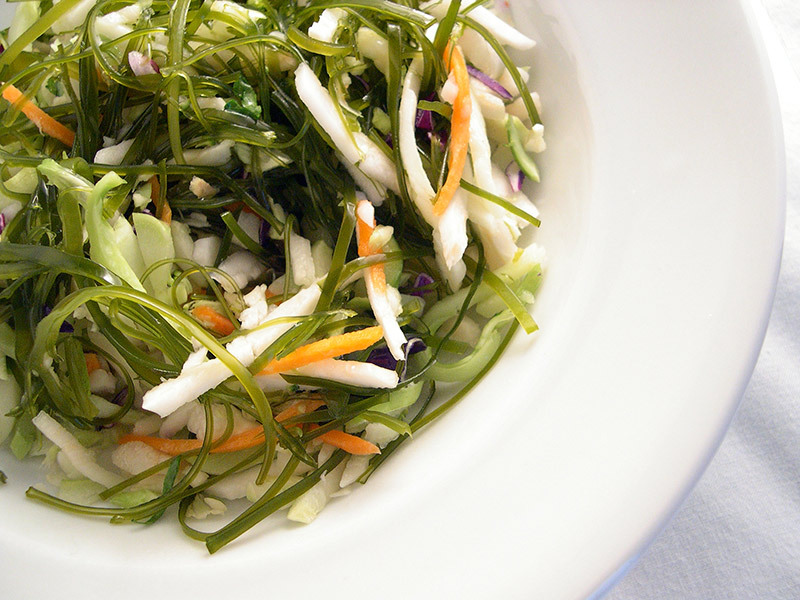 Take a look at some of the customers who recently purchased from local farmers and producers through our Market Mobile transparent wholesale distribution service — and get a sneak peek at some of the food on offer this week, like this Seaweed Salad & Slaw from Ocean Approved. Mandatory Training for Farmers to Accept WIC Coming Up March 16! 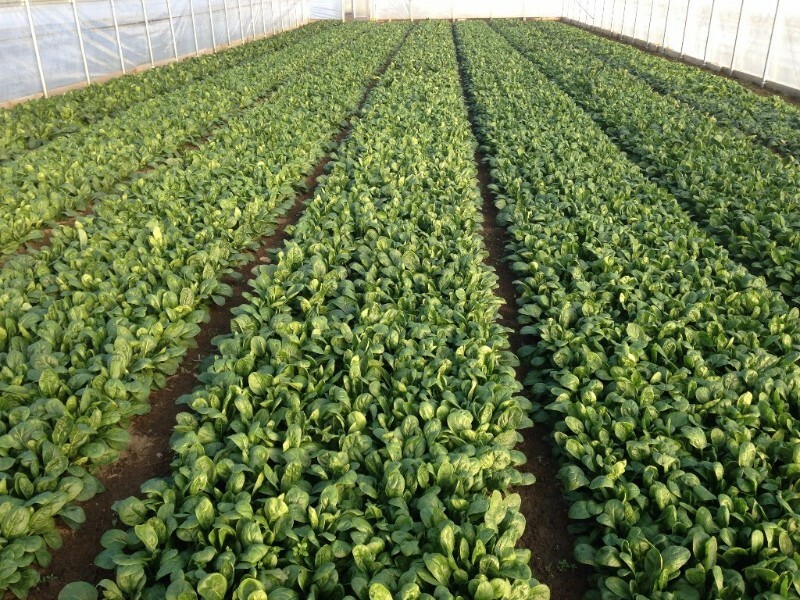 Are you a farmer who’d like to accept WIC as a form of payment for your produce? You must complete a mandatory training session by The Rhode Island Farmers Market Nutrition Program (FMNP) coming up March 16th! Farmers that already accept WIC are not required to, but are encouraged to attend as a refresher. It’s March Madness! 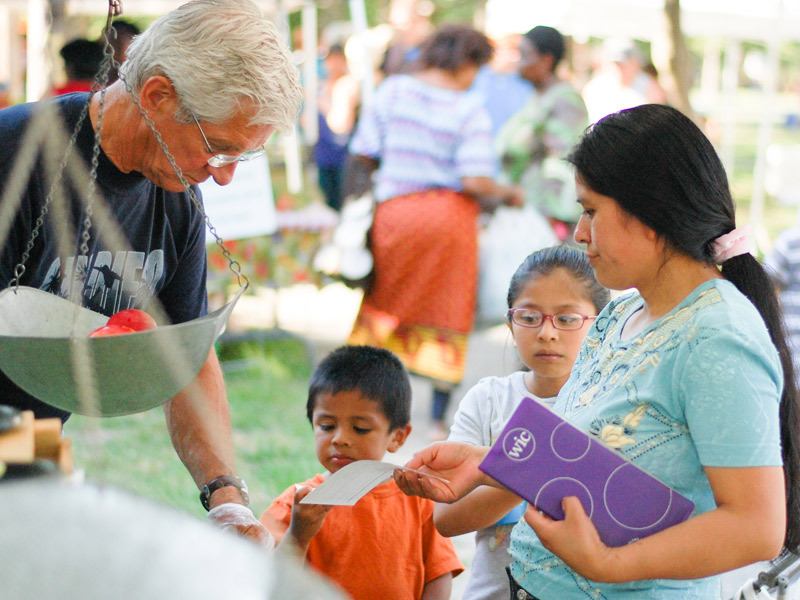 Every Saturday in March, enjoy FREE events at the farmers market. 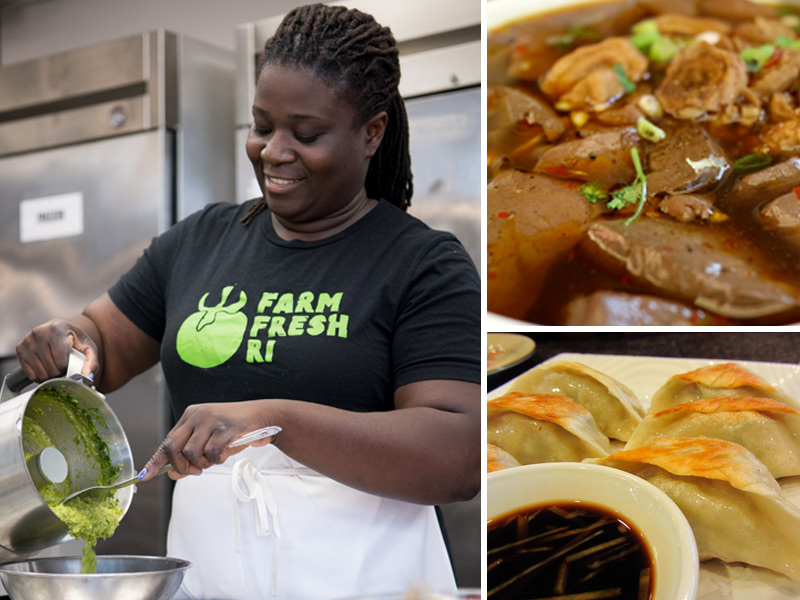 This Saturday, Harvest Kitchen will be cooking up Chinese-Style dumplings and stew for you to try. Start your month-long Scavenger Hunt through the market! Catch the sale from Hopkins Southdowns, local musicians, and more! Who’s buying local in our community, and what are they ordering? 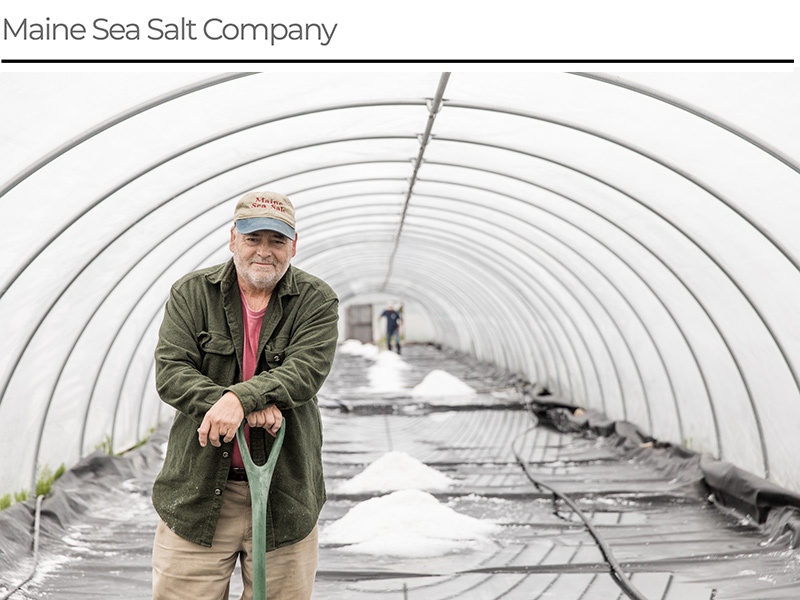 Take a look at some of the customers who recently purchased from local farmers and producers through our Market Mobile transparent wholesale distribution service — and get a sneak peek at some of the food on offer this week. 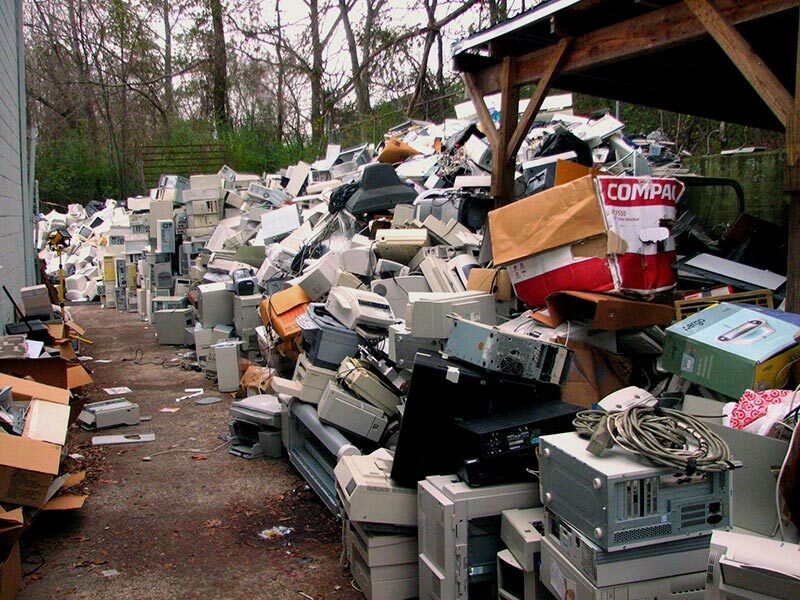 Our friends at Indie Cycle will be at the Pawtucket Wintertime Farmers Market to collect your electronic-waste to be recycled — this Saturday, 9am – 1pm — in front of the farmers market on Main Street in Pawtucket. Special Veggie Box: Local Jams, Spreads, and Sauces! 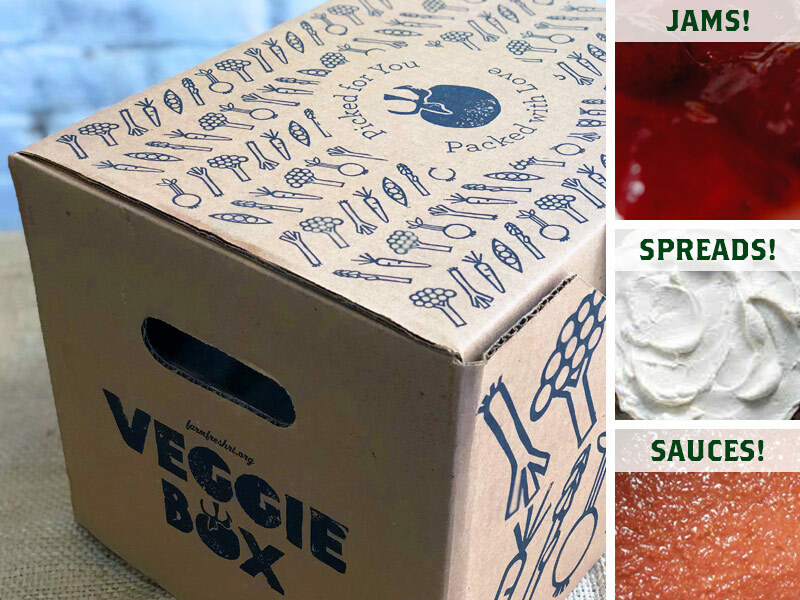 Have you tried our delicious add-on Veggie Box: Jams, Spreads, and Sauces? This box features a number of unique products from local producers and comes in two sizes: 5 piece or 7 piece. The next available pickup dates for this specialty box is March 13 and 14. 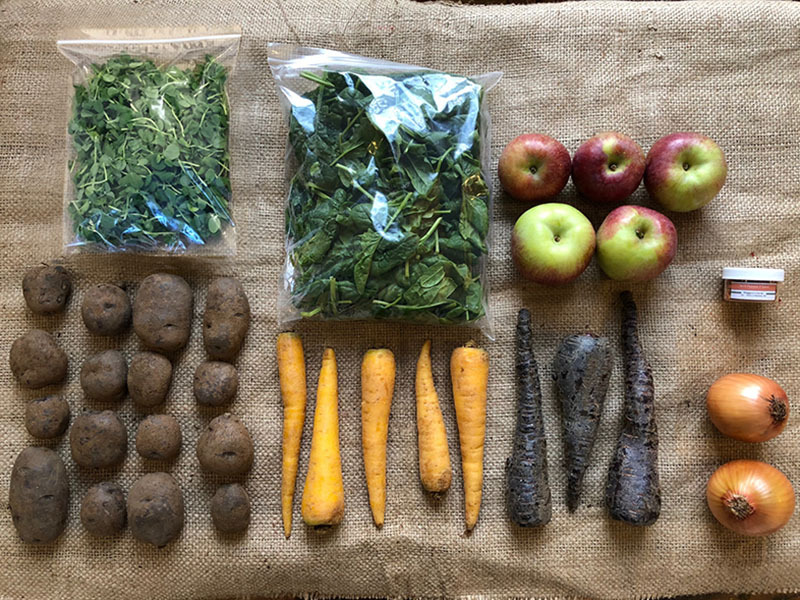 Add a box to your existing Veggie Box subscription for future delivery! Not a Veggie Box subscriber? No problem! Any of our add-on boxes can be purchased without a subscription. There’s no commitment.